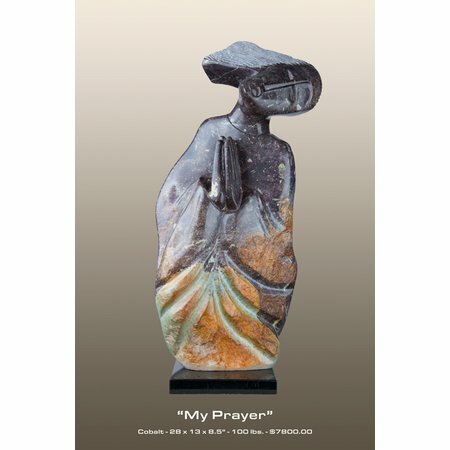 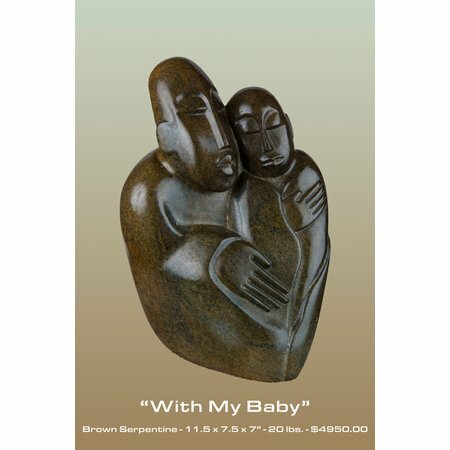 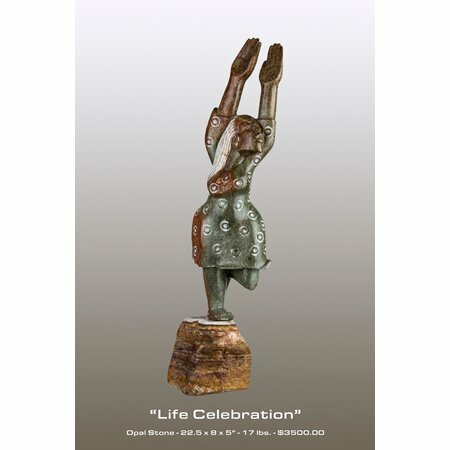 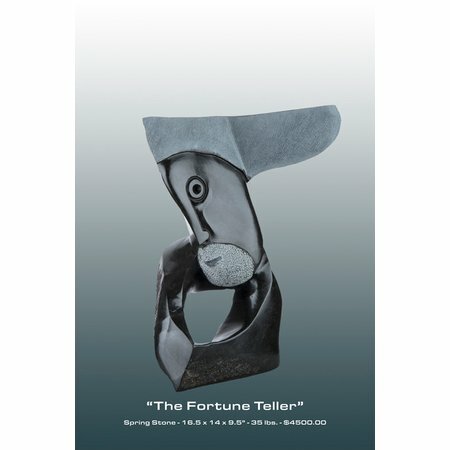 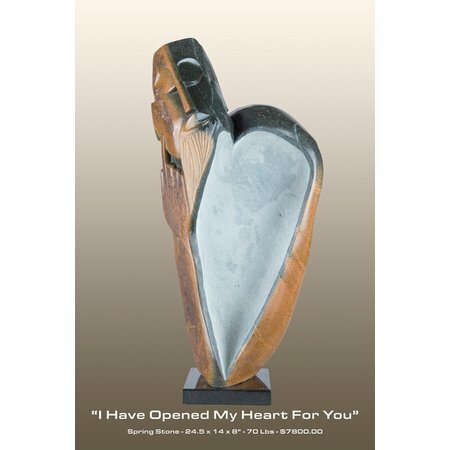 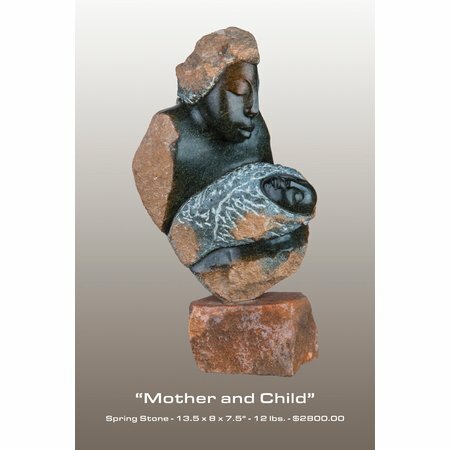 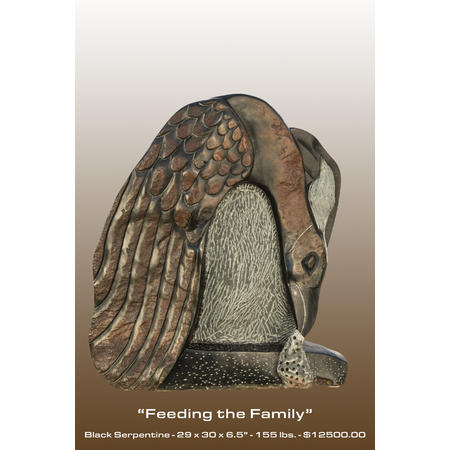 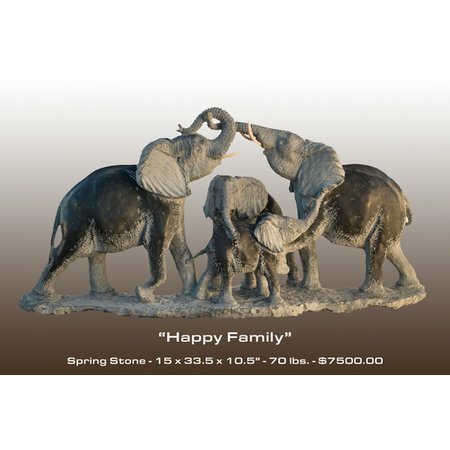 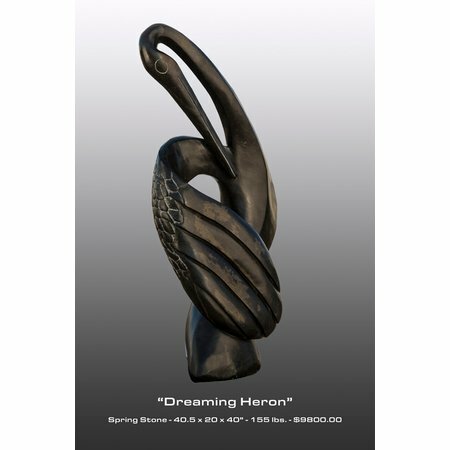 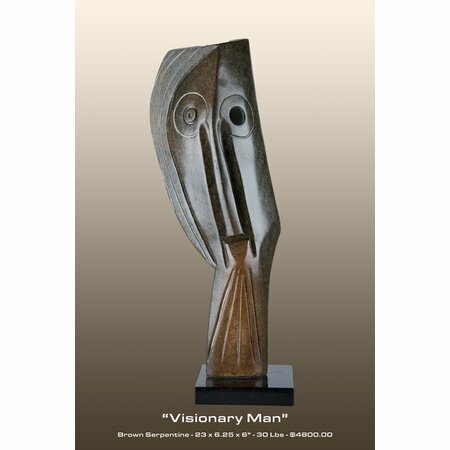 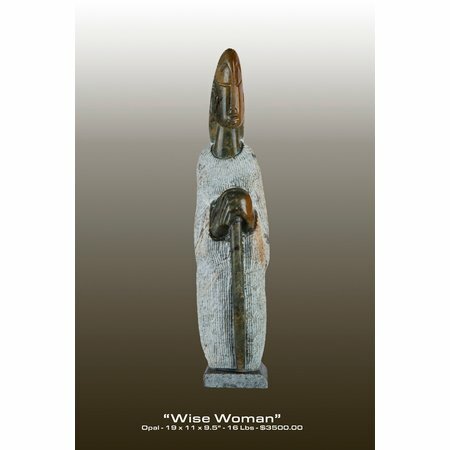 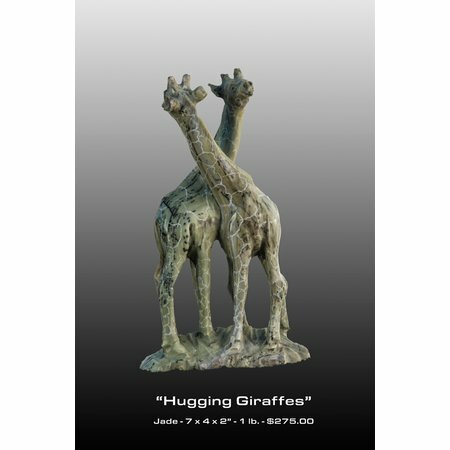 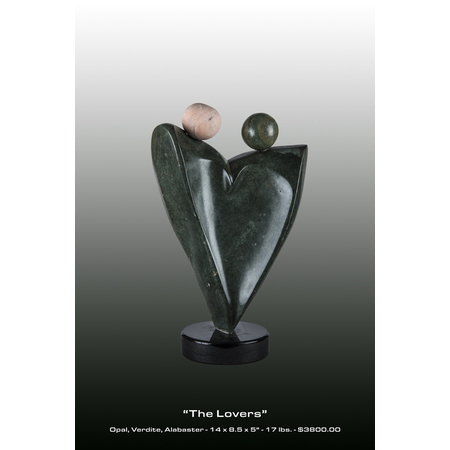 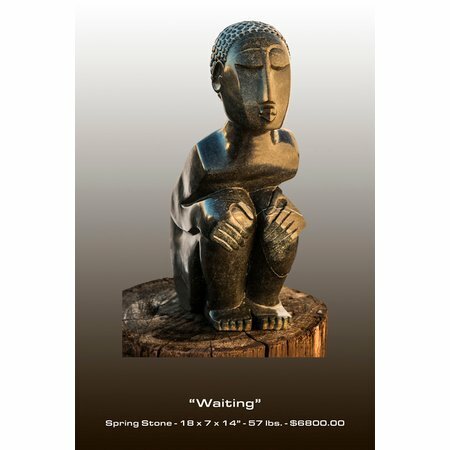 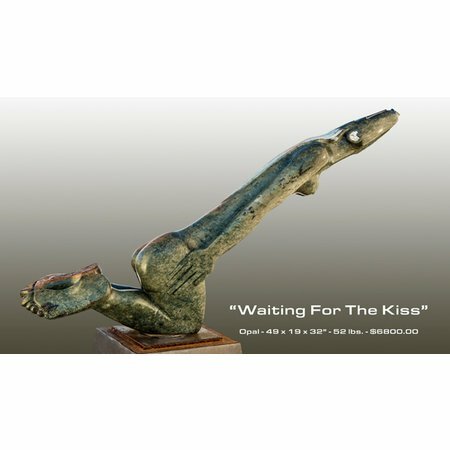 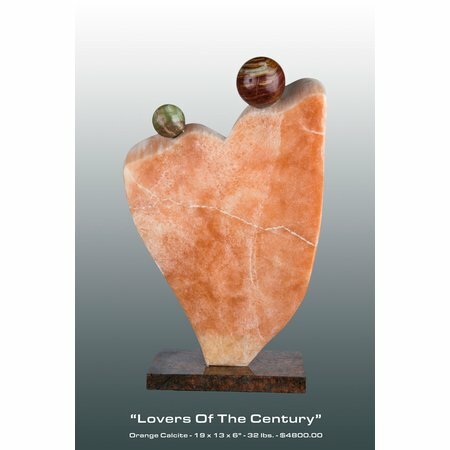 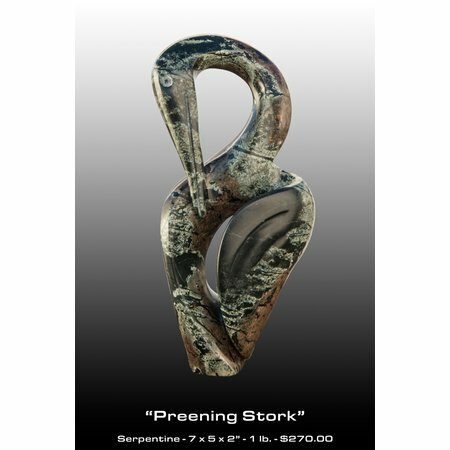 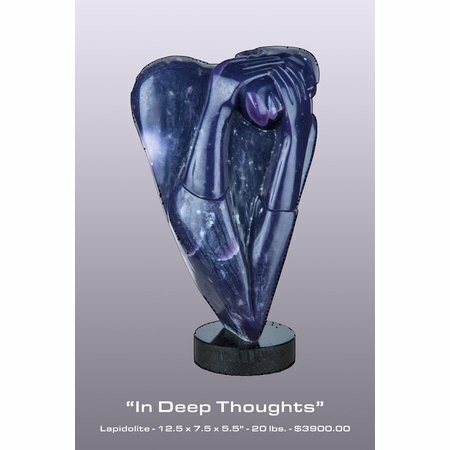 "My sculptures are a tribute to enduring life values in enduring stone communicating some of life’s softest and most cherished concepts using some of the world’s most hardest of materials." 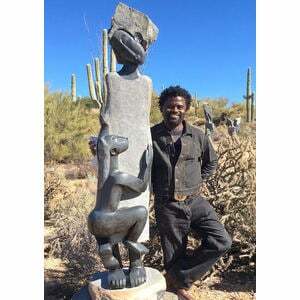 ... Nyanhongo was mentored by internationally acclaimed sculptor Joseph Ndandarika (a friend of his father) and began his solo career in 1988 with his first exhibition opening at the Mabwe Gallery in Harare, Zimbabwe in 1989. 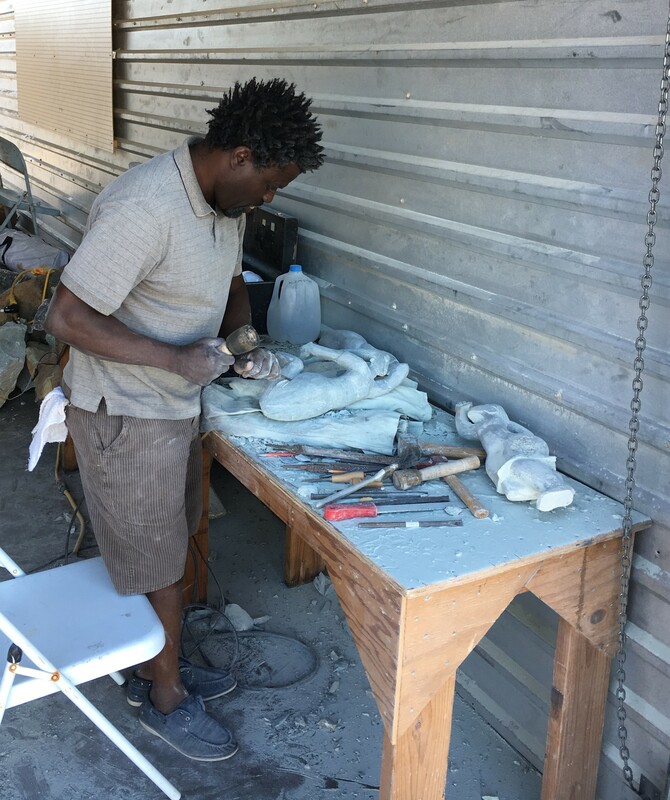 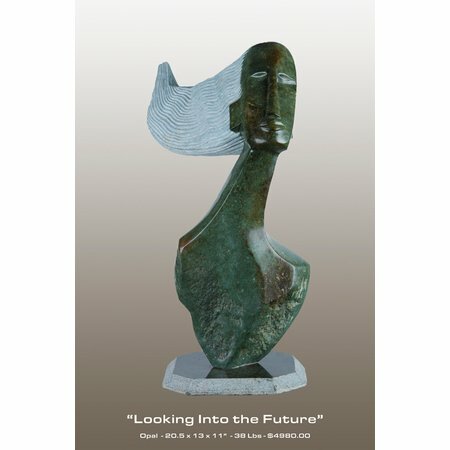 Nyanhongo’s vision and skills have earned him international recognition as a sculptor of excellence. 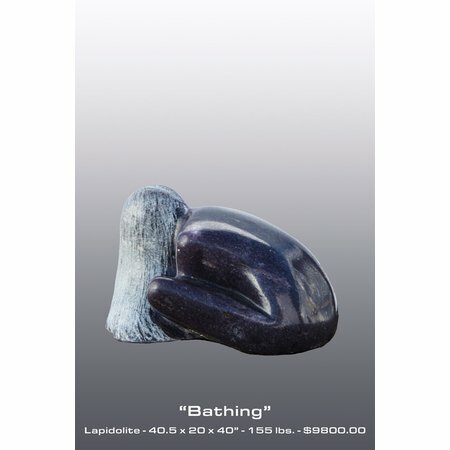 His works have been showcased in solo and group exhibitions at venues around the world, including: England, France, Germany, Holland, Hong Kong, South Africa, U.S.A, and Zimbabwe. 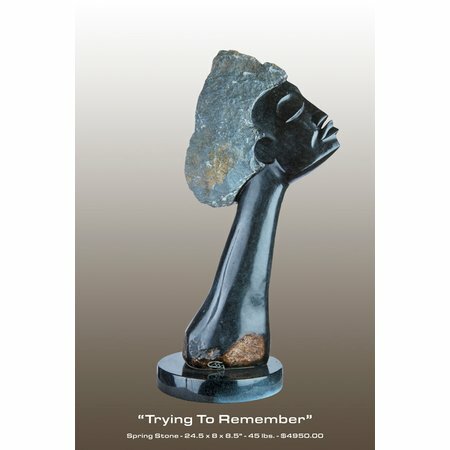 Nyanhongo’s work is included in both private and public collections. 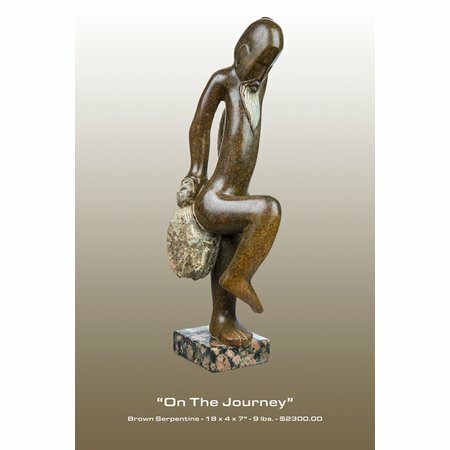 Two of his works are on permanent display at the Hartsfield-Jackson Atlanta International Airport. 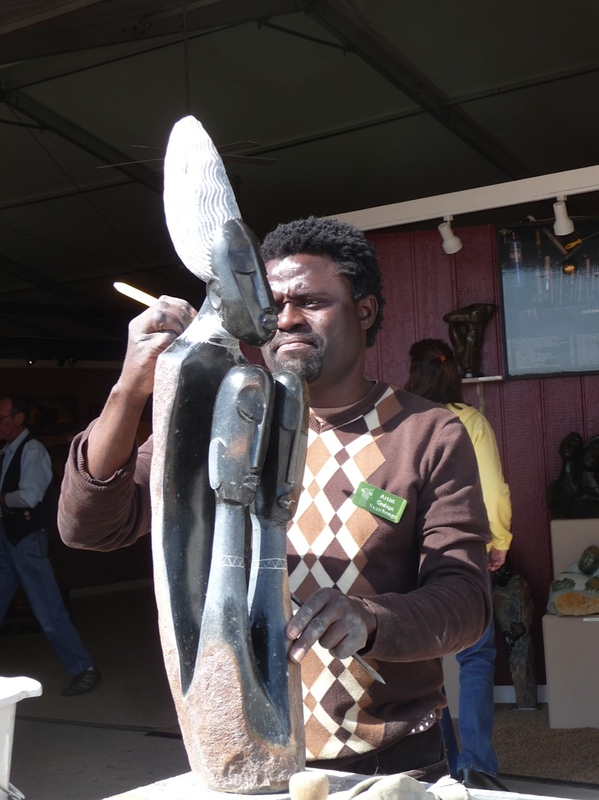 A life-size Zebra sculpture is installed on the grounds of the Phoenix Zoo. 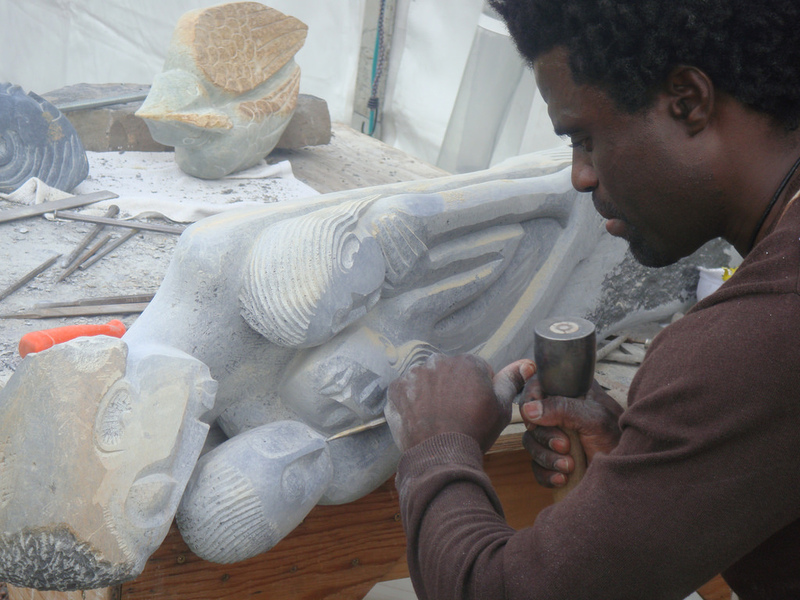 Gedion Nyanhongo currently lives in Arizona and participates in shows and festivals across the nation.